Fibran is the Spanish manufacturer of food casings. Since 1953 the company has manufactured high-quality products under this brand. Collagen and Polyamide casings are sold in more than 60 countries. This company is one of the leaders in the manufacture of food industry products. Collagen casings are made of natural products. Such casings are environmentally friendly thanks to the fact that their production does not involve carcinogens and formaldehyde. The basis of casings is the protein obtained from split leather. This is collagen, which provides strength and elasticity of the casings. This company’s casings used in sausages production ensure getting of nice and tasty products. high elasticity provides an increase in volume during the filling, etc. Good permeability of the casing allows to obtain a smoked product with a persistent flavor. And it remains persistent throughout the storage period. In addition the products remain their original shape in the process of transportation, storage and sale. You do not need much time to find Fibran casings. 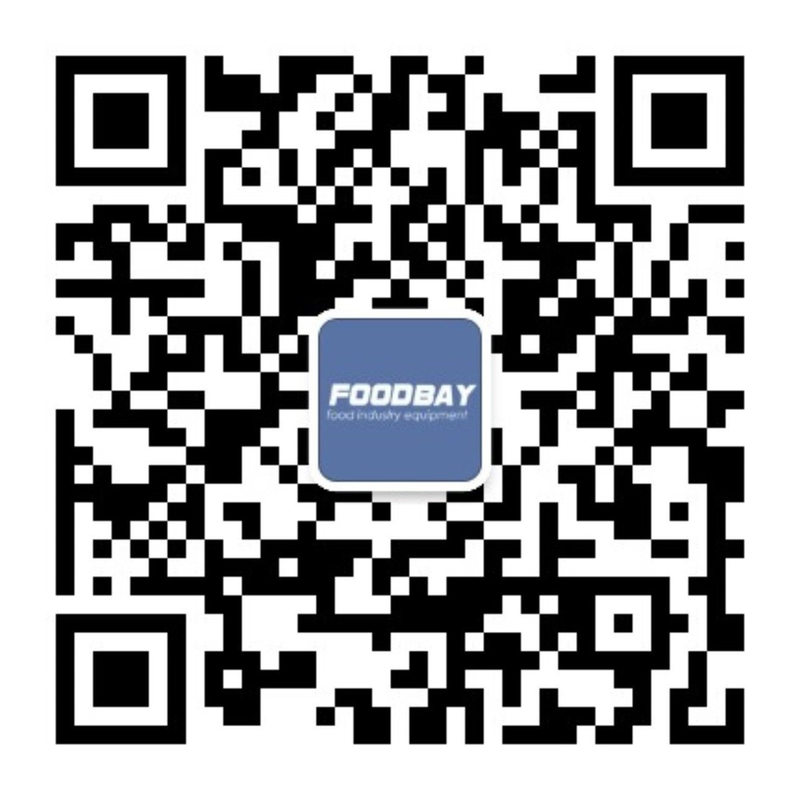 Come on Foodbay.com site and choose the right product. Here you can explore the characteristics of the products and buy the most suitable of them. The board presents single layer and multi layer casings, edible and non edible options.